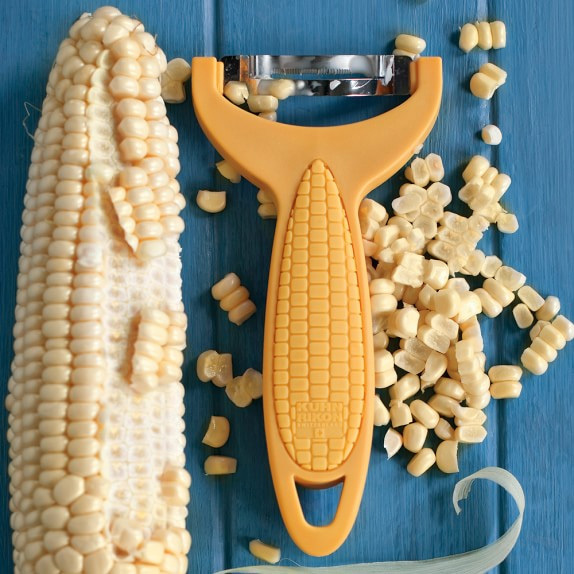 If you prefer to eat your corn off of the cob rather than on, or like me, enjoy freezing the fresh vegetable for use later in the year when it isn't available, then this Corn Zipper is for you. 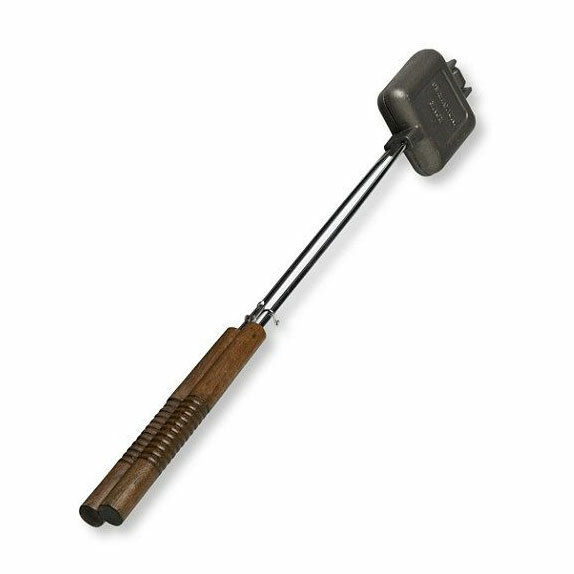 I bought one last year and have found that it is one of those must have gadgets that you never realized you needed! It's curved blade slices off the kernels of corn right down to the cob quickly and efficiently. 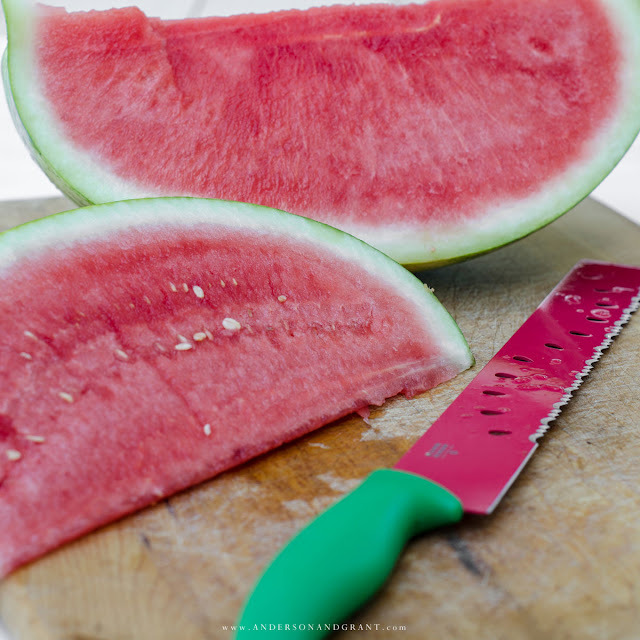 Watermelons have thick rinds that are almost impossible to slice through without a really heavy knife. 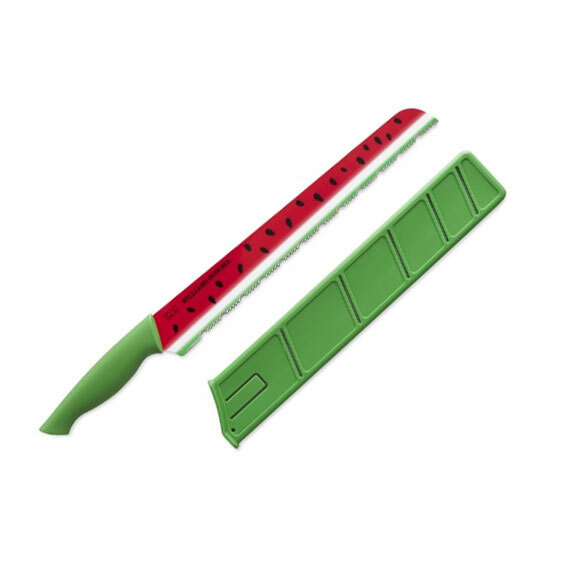 The serrated blade on the large watermelon knife has no problem, though. As an added bonus, who doesn't love a tool that actually looks like what it is made to cut?!?! 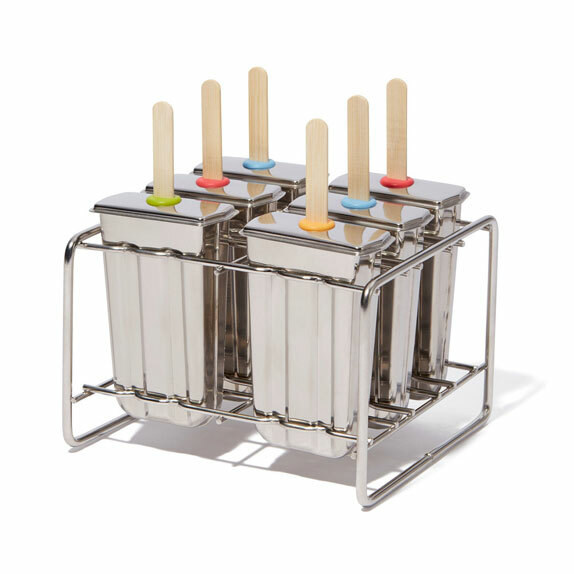 Whether you are making a simple treat for your children or want a more grown up version for yourself, there are Popsicle molds to help you create exactly what's needed to cool off on a hot day and satisfying your taste buds. My favorite sandwiches cooked over the open fire are filled with cheese and pepperoni, but there are so many options to prepare inside of a mountain pie iron. They are great for making a snack or for a meal. I admit I am horrible at roasting marshmallows. It never fails that I catch the whole thing on fire and burn it into a little black cube....not exactly what you want peeking out of your s'more. But practice makes perfect and maybe these cute marshmallow roasting sticks will give me the confidence I need to do the job right. And again....how cute are they with those little marshmallows forming the handle!?!? 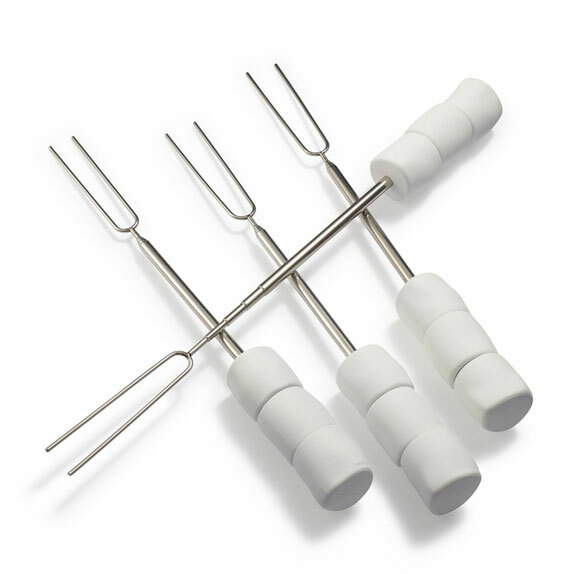 We are big fans of hot dogs cooked over the campfire in my family and try to do it at least a couple times a year using the same hot dog forks I can remember using as a kid. The flavor you get from the open fire can never be replicated inside the house. Hot summer days and macaroni salad made with mayonnaise is not a good combination. 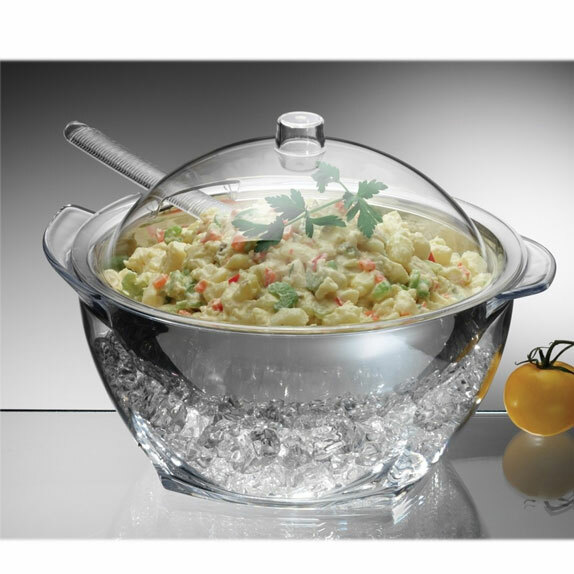 The base of these salad bowls can be filled with ice and extend the amount of time that you can safely have the salad sitting on the table. I haven't bought one of these strawberry hullers yet, but it is definitely on my list. 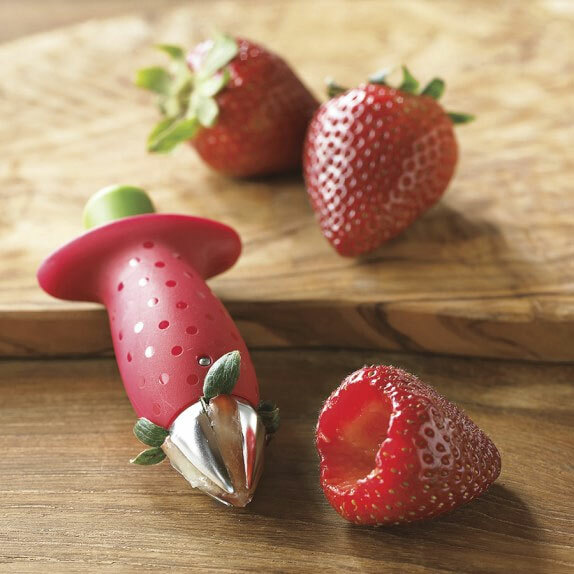 This gadget cleanly removes the center hull of the strawberry with just a simple twist. Then the fruit can be sliced, chopped up, or filled with something yummy. 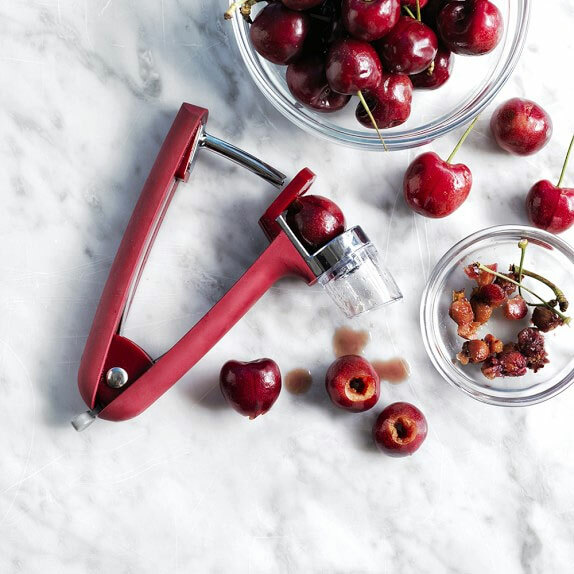 Again, this isn't a tool I have bought, but for anyone making cherry pies this summer using fresh fruit, I'm sure this cherry pitter is a gadget that could come in handy. It supposedly doesn't tear the flesh of the fruit in the same way that a knife does and preserves the juice that is so important to a delicious pie. 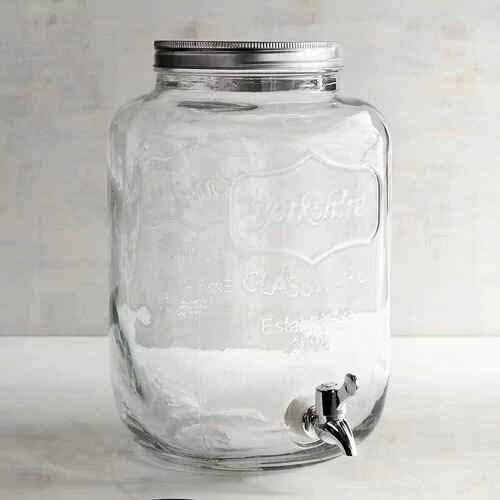 There is always a pitcher of freshly brewed tea in my refrigerator in the summer that has been brewed in the sun. I like to add sugar to mine as it sits outside in my sun tea jar and will often use flavored tea bags for a different taste. 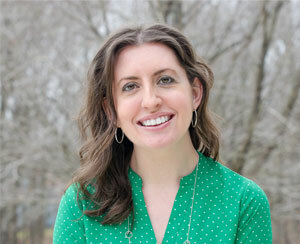 You can learn more about how I make sun tea in this post. 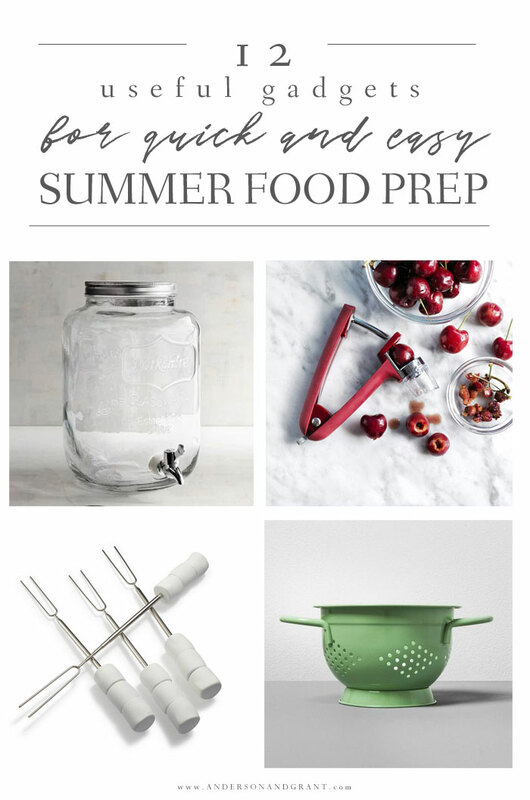 There are all sorts of tiny fruits and vegetables that need to be properly washed and drained when they come into the house. 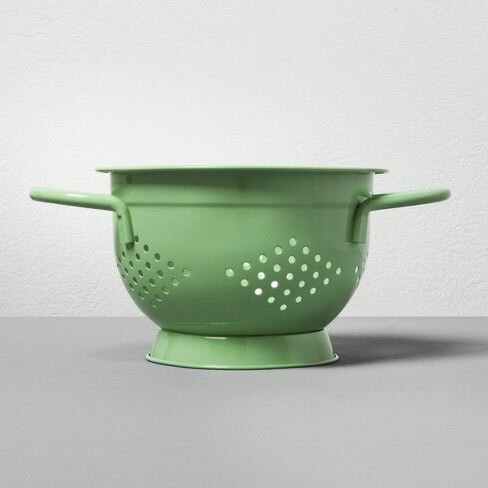 And why haul out a large colander to do it all when a mini (and might I say adorable) version will do the trick? 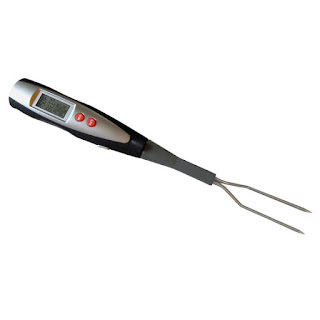 To ensure that your meat is properly cooked and done as your guests and family prefer, you need a thermometer. 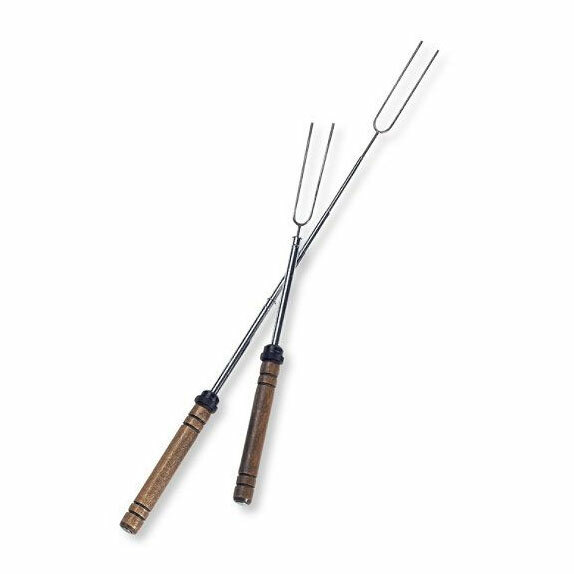 This temperature fork from Cuisinart has a built-in gauge that will even give you an audible alarm when your meat has reached the desired level of doneness.